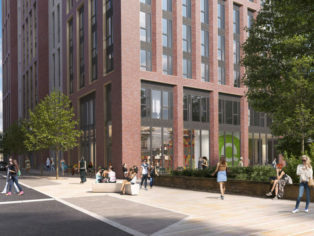 Faithful+Gould, a member of the SNC-Lavalin Group, has been appointed Project Manager, Employers Agent, Quantity Surveyor and Principal Designer by iQ Student Accommodation on their £100 million Echo Street scheme – a pioneering mixed-use development consisting of Co-Living accommodation and purpose-built student accommodation in Manchester City Centre. 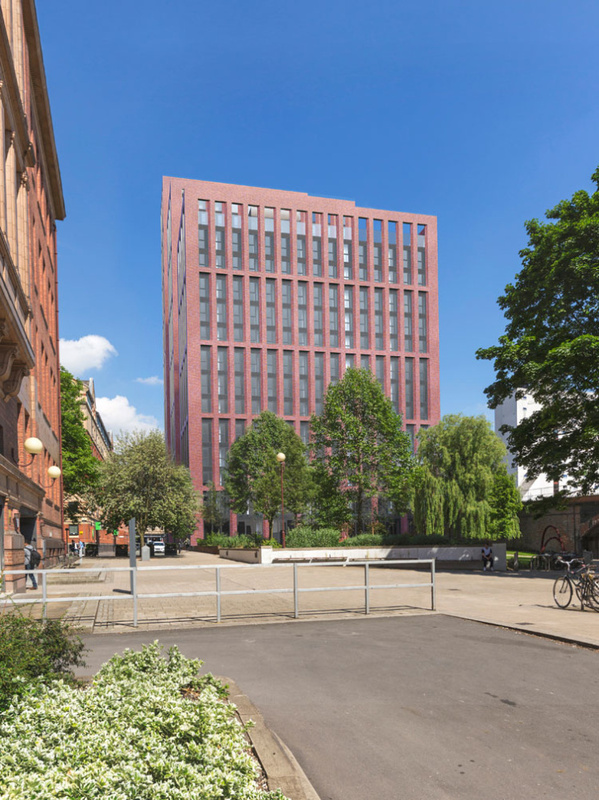 The three-block development, which will replace the existing Chandos House student accommodation building, will comprise of 403 units of Co-Living accommodation and 94 units of purpose-built student accommodation, alongside significant improvements to the surrounding public landscape. Co-Living is a new concept in residential development in the UK. It centres around a social way of living, providing a community feel to those living in a city, with access to a range of social spaces. At the Echo Street development, this will include collaborative work spaces, lounges, a library, gym facilities, and a rooftop terrace and sky lounge. This will be the first purpose-built Co-Living space in Manchester, though it is already well-established in North America and is a growing housing trend in London and other major European cities. 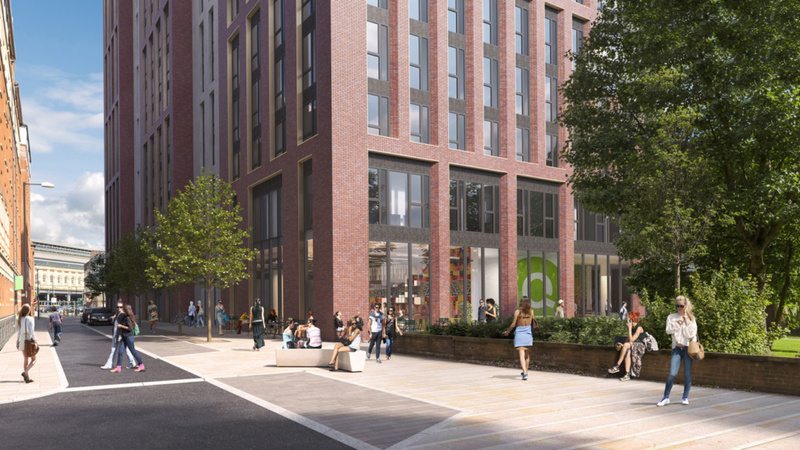 The area is set to undergo a major transformation over the coming years, with Manchester City Council recently endorsing the North Campus Strategic Regeneration Framework, which the Echo Street development sits just outside. It is also adjacent to the proposed HS2 station and emerging Mayfield development, which Faithful+Gould is actively supporting. The appointment to the Echo Street development in Manchester complements Faithful+Gould’s capabilities in the North West, which includes supporting the Mayfield Development Partnership, Airport City Manchester, the Our Town Hall project, Urban & Civic’s Grosvenor Gardens and Manchester New Square developments, , Liverpool City Docks, and a number of other significant projects.